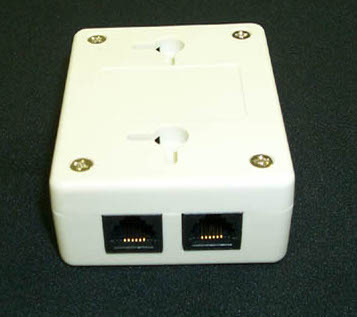 A DSL splitter, like a DSL filter, is a device used to prevent interference problems. It filters the low frequencies of the telephone line from the high-frequency ADSL line. However, the installation of a DSL splitter requires the help of a technician to split the main telephone cable into 2 lines unlike a DSL filter which is easier to install. A DSL splitter is installed into one of the lines running to every jack in the house. After installing the splitter, a new phone point used solely for the ADSL modem will be wired into the central splitter. A DSL splitter installed directly in the telephone line is usually known as a central splitter. A splitter has two filters separating the two signals being transmitted simultaneously. 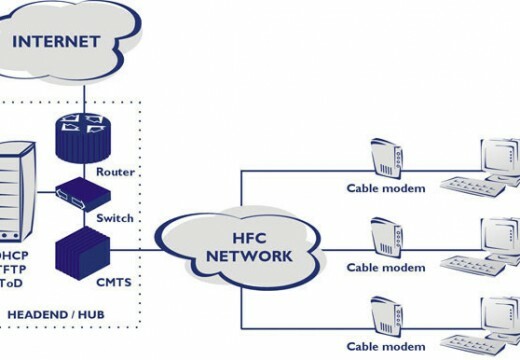 There is a low-pass filter to prevent the interference of high frequency ADSL signals and a high-pass filter to act as a barrier that eliminates POTS (Plain Old Telephone Service) signals from the ADSL line. Your DSL provider usually installs a central splitter before the first telephone point is made. New technologies now give users the option to have a splitterless DSL. In a splitterless access, the splitting of the line is done directly from the phone company offices. Splitterless DSL has recently become the standard for DSL users. 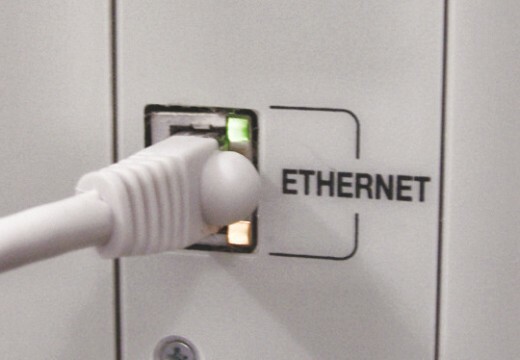 However, DSL Internet access still requires a small filter device to be installed to every analog device that shares the line such as a telephone, fax machine, voiceband, and modem. Splitterless DSL access is also known as DSL Lite, Univeral ADSL, and G-Lite DSL. 245 queries in 0.398 seconds.